We can serve "family style", hot, cold, to go, dine-in or carry-out. All of our sides come in three sizes for your convenience. 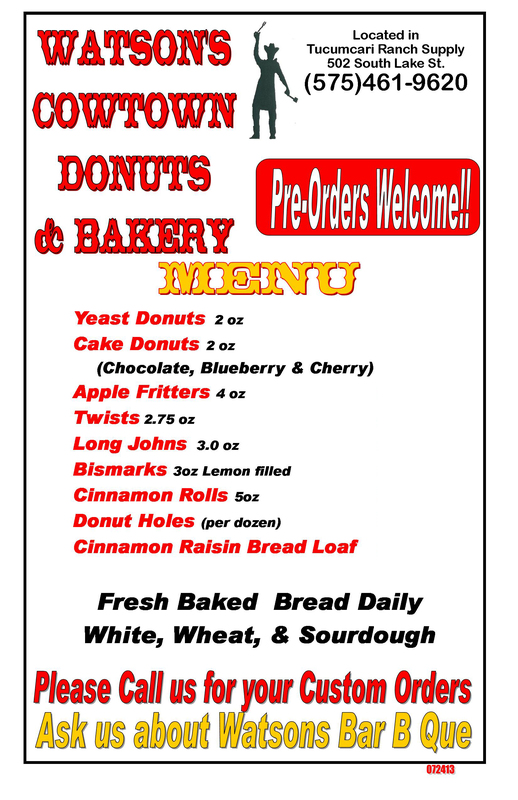 Bread and donuts made fresh daily. Keep Watson's BBQ in mind for any of your local catering needs. We are now a licensed caterer and would love to quote you prices for preparing bbq for your upcoming events. 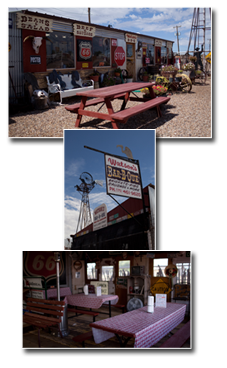 Call Watson's BBQ at (575) 461-9620.